Steve DiSebastian is a supported missionary, chapter director, and community apologist with Ratio Christi at Rutgers University in New Brunswick, NJ, as well as the Ratio Christi regional director for all of NJ. He is an elder at Point Community Church, a graduate of Southern Baptist Theological Seminary with a Master of Divinity degree, and a former high school English teacher with 16 years of experience. He has been writing his blog, God From the Machine, since 2013, and he has self-published two books: Searching the Bible for Mother God: Examining the Teachings of the World Mission Society Church of God and Who Jesus Ain’t. Along with his teaching duties at Ratio Christi Rutgers, Steve is a regular guest teacher and preacher at churches; he teaches theology and apologetics to high school seniors at Timothy Christian School is Piscataway, NJ; and he has trained pastors in Uganda on identifying and responding to “Christian” cults. Steve married his wife, Christine, in 2008, and they became parents through fostering and adoption in 2015. When he can find the time, Steve trains in Brazilian Jiujitsu. Once an atheist, he became a Christian in 2005. Visit Steve’s official Ratio Christi Page: Click HERE. 50-80% of students raised Christian leave the faith once in college. 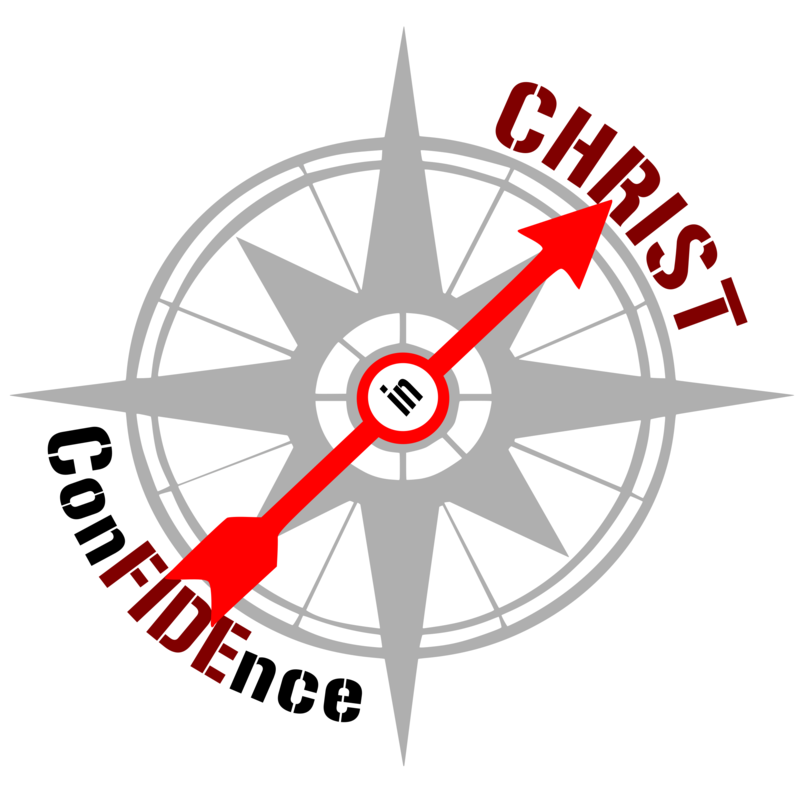 Ratio Christi is a campus ministry that teaches students historical, philosophical, and scientific reasons for following Christ – not only for defending, but for building the confidence of believers to go and proclaim the good news of Christ.